After recieving citizen reports, Aden Security Forces arrest six terrorists who attempted to assassinate a lawyer in Mansoura, Aden. 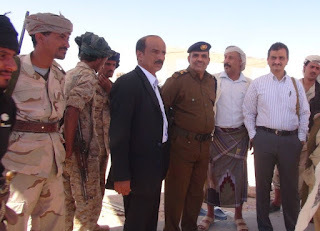 Southern Yemeni security forces arrested AQAP militants in counterterrorism operations in Hadramawt governorate. Security forces arrested 11 AQAP militants following clashes in Ghayl Bawazir district. Ghayl Bawazir district is less than 50 km northeast of a former AQAP stronghold, al Mukalla city. The security forces tracked the AQAP militants who attacked a security checkpoint in Ras Huwayrah area, 100 km northwest of Ghayl Bawazir district, the previous day. 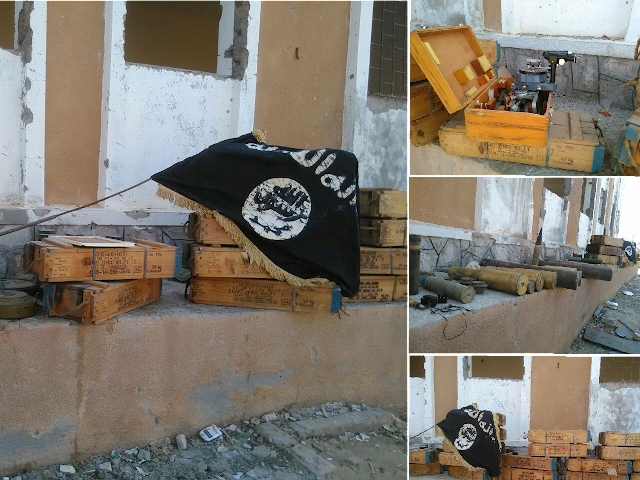 Security belt forces raided a home in Jaar Town, Abyan used by AQAP arresting two militants and seizing large amounts of weapons and explosives. Shabwa Governor Ahmed Lamlas and Security Chief Awad Al-Dahboul launch security plan to end deadly banditry on vital Al-Abr highway. Security belt forces carried out raids in Lawdar City, Abyan arresting suspected AQAP militants after an IED killed 2 soldiers. Security belt forces carried out raids in Halma village north of Jaar Town, Abyan arresting two suspected AQAP militants. Security belt forces carried out raids in Al-Sayla area of Sheikh Othman, Aden clashing with wanted gunmen and making arrests. 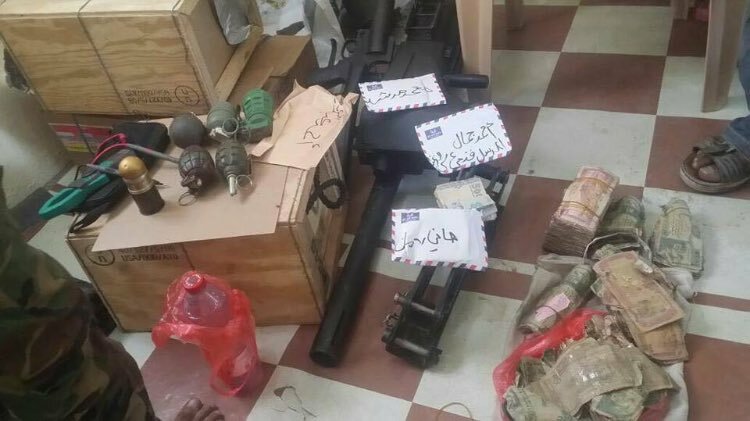 Security belt forces seized weapons, explosives, and cash from a minibus at a checkpoint on 90 Street in Mansoura, Aden. Security belt forces arrested 7 suspected AQAP militants during raids in Zinjibar & Jaar, Abyan after 4 soldiers wounded in attack. 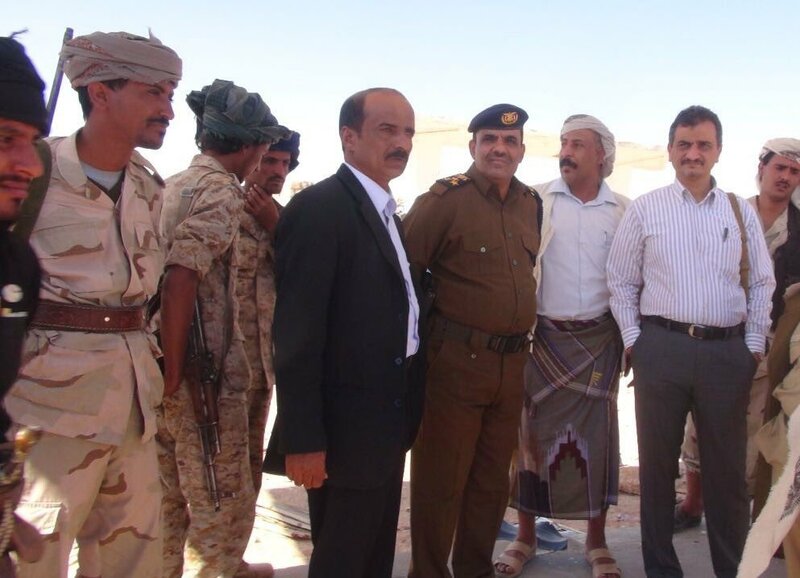 In a successful sting operation, Security forces capture 4 AQAP terrorists in the broome district near Al-Mukalla in Hadramout province.